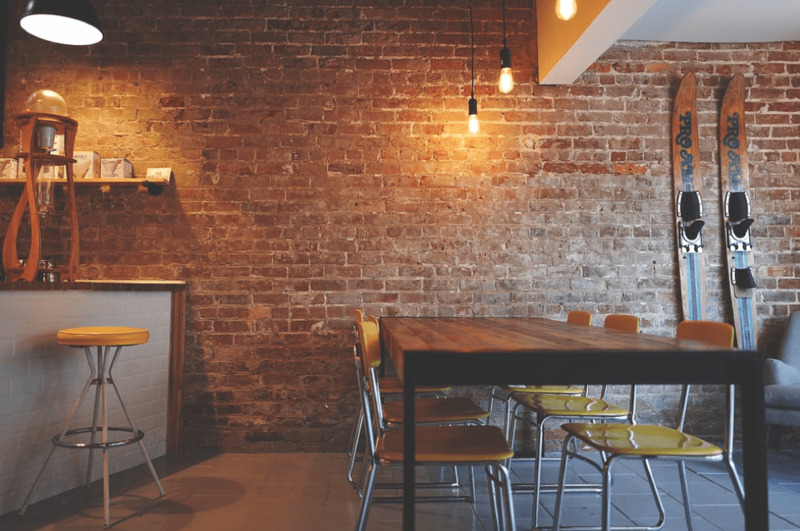 Restaurant owners are often overwhelmed with the stresses of opening their own place that they lapse when it comes to building a website and a digital presence for their new eatery. While there are plenty of easy-to-use website building platforms out there, including those made specifically for restaurants, you still need to make sure that you’re doing your customers a service when building a website. Put yourself in the shoes of your customers. If they’re checking out your restaurant’s website, it probably means they’re looking for a place to eat. That means there’s a good chance that they’re out and about, instead of sitting at home researching restaurants on their desktop computer. Maybe they just checked into their hotel, or they’re exploring the city with their friends. Mobile web traffic now accounts for 51.2% of all global internet traffic, and those percentages are even higher in Asia. This means your website needs to be mobile-friendly, so customers can access a version of your website that’s designed for mobile devices like a smartphone or tablet. Adding this media will help you make a strong impression on potential consumers. No one wants to read about your recipe for roasted duck. They want to see a stunning high-resolution image of your roasted duck. Videos can also help your restaurant stand out online. Video helps persuade 73% of people to buy a product or a service. You can give people a realistic look at how it feels to eat in your restaurant just by uploading a short video. Anyone will need access to this information if they plan on visiting your restaurant. If they can’t contact you or find you on the map, they’re probably not going to stop by any time soon. Remember that 44% of website visitors will leave a company's website if there's no contact information or phone number. Is your restaurant good for families with small children? Do you have vegan or vegetarian options? Answering these questions tells the customer that you care about their questions and concerns. They will have all the information they need to make a reservation or come in for a visit. Some restaurants or clubs will try to get their customer’s blood pumping by automatically playing loud music or videos as soon as the person clicks on their website. But autoplay videos and music can do your website more harm than good. Remember that not all of your visitors will be looking for the same thing. Some will be looking for the most basic information about your restaurant like your address of hours of operation, so a video might be more annoying than useful. Others will be looking to make a reservation as quickly as possible, so they won’t be interested in watching the video. If someone does land on your website looking for a general overview of your restaurant, they might decide to watch the video, but it helps to give them a choice. You don’t want your main interaction with a customer to be them watching a video; you want them to come in and order some food. So, while video can be helpful when it comes to engaging new customers, it’s best to turn off the autoplay, so everyone won’t be subject to the same experience online. Most of your customers will be looking for the same information, including what food you serve, how to contact you, and whether you offer any additional services. You don’t need an overly complicated website just to give your visitors some basic information. Your customers will be grateful that you didn’t waste their time with lots of useless information or a poorly-designed interface. Just tell them what they want to know, and you should see more customers coming through the door before you know it. 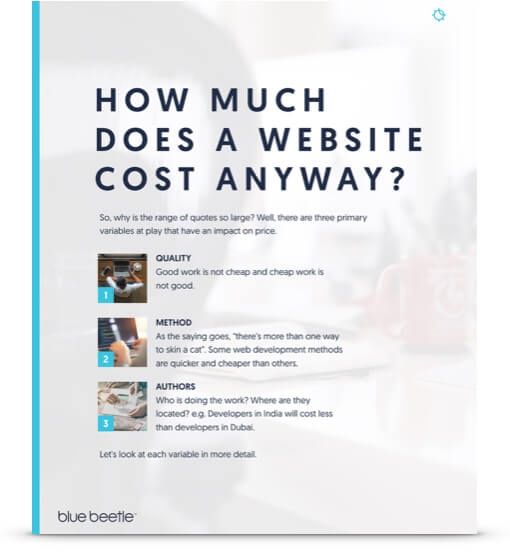 If you need help designing a website for your restaurant, contact the professionals at Blue Beetle and be sure to ask about our new digital menu solution called Redro. 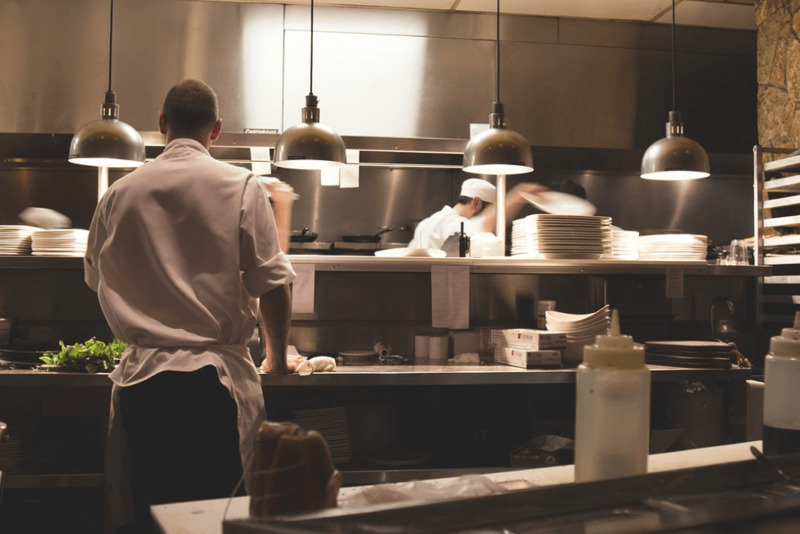 We have the tools you need to take your restaurant’s website to the next level.